Enjoy attractions nearby and spend the day in the charming village of Carlsbad, where you'll find quaint shops and award-winning restaurants. Farther down the road, experience the excitement of San Diego with a short drive to LEGOLAND California, SeaWorld, the San Diego Zoo and the Wild Animal Park. 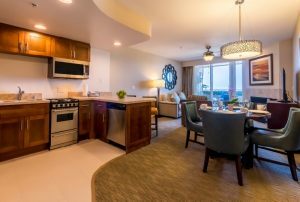 In downtown San Diego, catch a game at Petco Park or revel in fantastic shopping at Seaport Village. 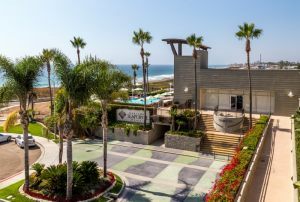 Overlooking some of the most beautiful beaches in Southern California, Carlsbad Seapointe Resort offers the finest comforts of home in a seaside escape. 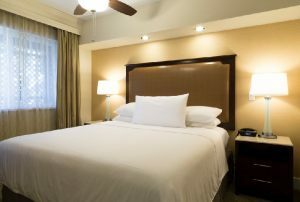 Accommodations boast breathtaking balcony views, romantic fireplaces and the gentle sounds of the Pacific Ocean. Sorry but the report 'GPX-Carlspoint-Seapointe-Carlsbad' is empty. It does not have any listing data to display.